With Kon-Sult trained technicians on-site to handle your calibration needs, your staff can continue to be productive in other areas, saving your company valuable time and money. 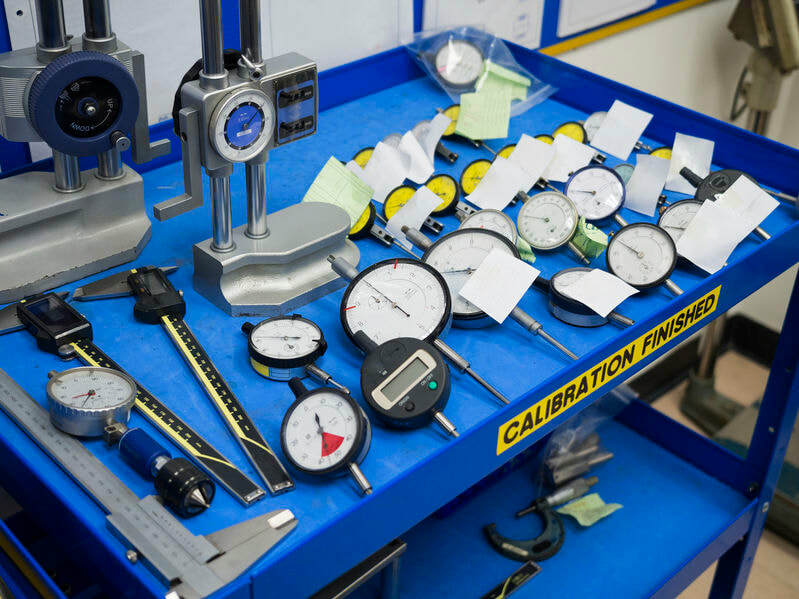 We provide full service calibration and certification, repair and maintenance, and provide timely recall notices before your next calibration cycle comes due. Here is a partial list of items we calibrate in your facility. If you don’t see it here, it doesn’t mean we can’t calibrate it. All Calibration is performed in accordance with ISO-10012, ANSI Z-540 and ISO-IEC 17025, and certified with standards that are traceable to the National Institute of Standards and Technology (NIST). © Copyright 2019 Kon-Sult. All rights Reserved.